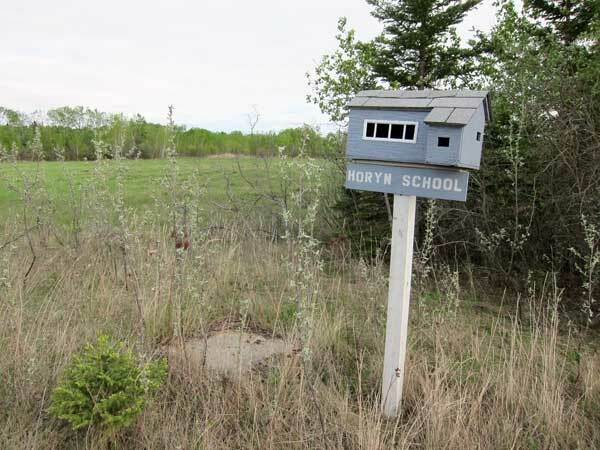 The Horyn School District was organized formally in May 1915 and a school building was erected at this site in what is now the Rural Municipality of Lakeshore. In 1936, the district became part of the Lawrence Municipal School District. 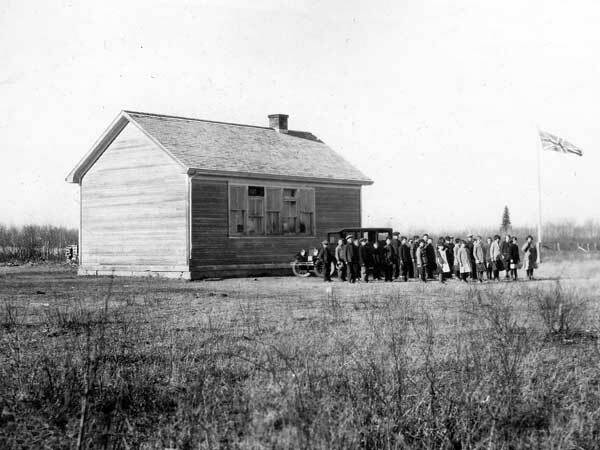 The school was destroyed by fire in early 1951 and classes were held in a nearby community hall until a replacement was constructed. A small model of the school building remains at the site. Among the teachers of Horyn School were A. L. Rheaene (1918) and Elizabeth Werbiski (1951-1952). GR8461, A0233, C131-3, page 37. Opening the Door - The Past Comes Alive, The History of the Rural Municipality of Lawrence by Lawrence Municipality History Committee, 1997, page 93.